But being the sweet husband he is, he puts up with it anyway. 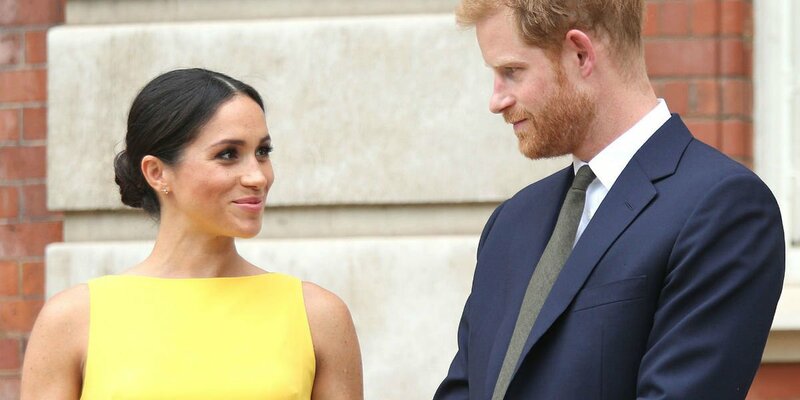 Besides having the royal title of Duke of Sussex, it seems that Prince Harry has picked another name for himself. 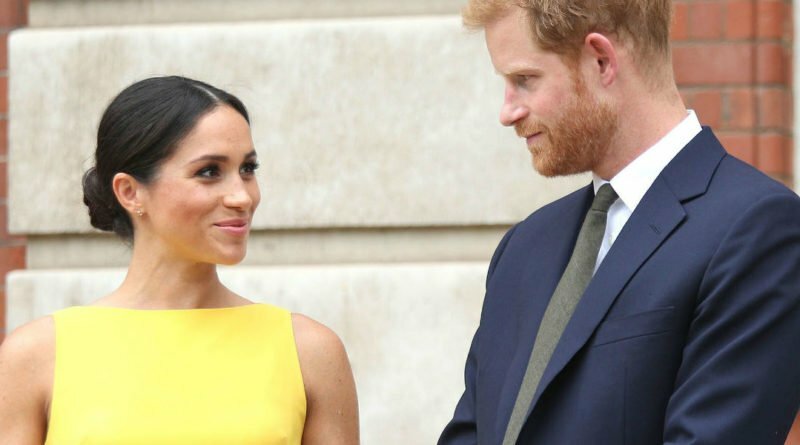 With Duke and Duchess of Sussex being a bit of a mouthful, it comes as no surprise that the Royal couple has their own secret set of nicknames. It is common knowledge that Harry refers to his new wife as Megs. Aint that sweet. 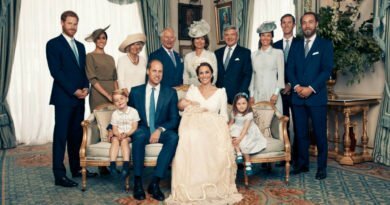 But according to a source close to Meghan, the Prince is not the biggest fan of the latest nickname he has been given by his wife’s friends. 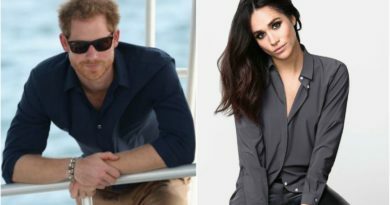 Mental health campaigner and Meghan’s pal Byrony Gordon revealed during a Loose Women interview that the 33-year-old Prince reluctantly lets her call him “Hazza”. Which is horrible in my opinion. Doesn’t sound as cute as Meg, does it? Divulging further details on how the Royal couple behave behind closed doors, Byrony said spending time with Harry is “like chatting with a mate on the sofa with a cup of tea”. 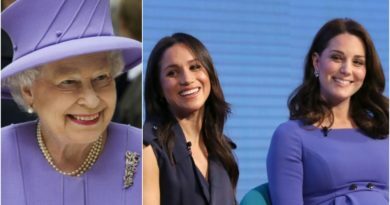 She also joked that Meghan had offered to share her “monkfish” during a recent lunch meeting at a restaurant. As if we needed any more convincing that the Duke and Duchess of Sussex are the most adorably down-to-earth couple. Why William Could Miss Louis First Birthday?